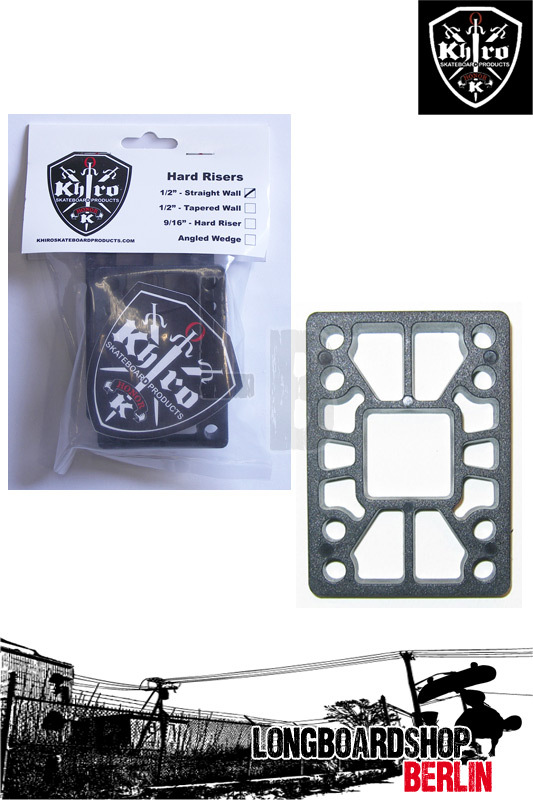 Khiro Hard Risers are designed for the performance and dependability you need in a riser pad. Made of an extremely durable combination of materials, our engineers have perfected the formula for all Khiro risers. At Khiro, we saw the opportunity to fill your need to produce the highest quality strongest risers in a variety of thicknesses for all your riding needs. Note: All Khiro risers are manufactured with old and new school hole patterns and the unique "Manifold" style design insures massive strength and performance!